In response to Hurricane Irma, the ASPCA® (American Society for the Prevention of Cruelty to Animals®) has been on the ground in Florida and South Carolina assisting local authorities with relocation, field rescue, and emergency sheltering for more than 1,200 animals impacted by Hurricane Irma. In Florida, the ASPCA assisted local agencies in transporting hundreds of homeless animals displaced by the storm and mobilized its water rescue team to save the lives of animals at risk due to flooding in Lee County. 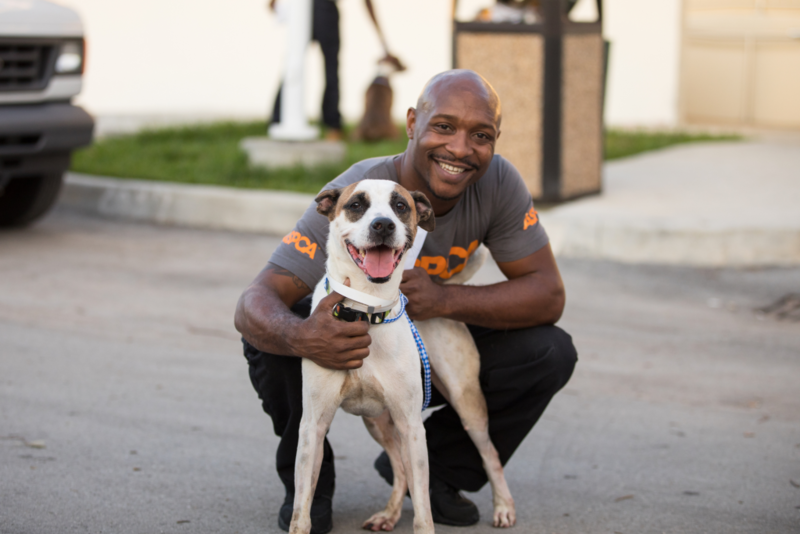 At the request of Miami-Dade Animal Services, the ASPCA is on the ground providing sheltering assistance and resources to conduct field rescues. The ASPCA is also transporting homeless animals to its emergency shelter in South Carolina and to other rescue groups in California and Washington. In South Carolina, the ASPCA established a 40,000 square-footemergency shelter in Duncan, which is serving as a safe place for hundreds of displaced shelter animals. Rescue groups and shelters impacted by the disaster are using this shelter to make space in their own facilities for the influx of local lost pets and owned pets who need temporary shelter. To date, more than 500 unowned animals have been cared for at the Duncan emergency shelter. 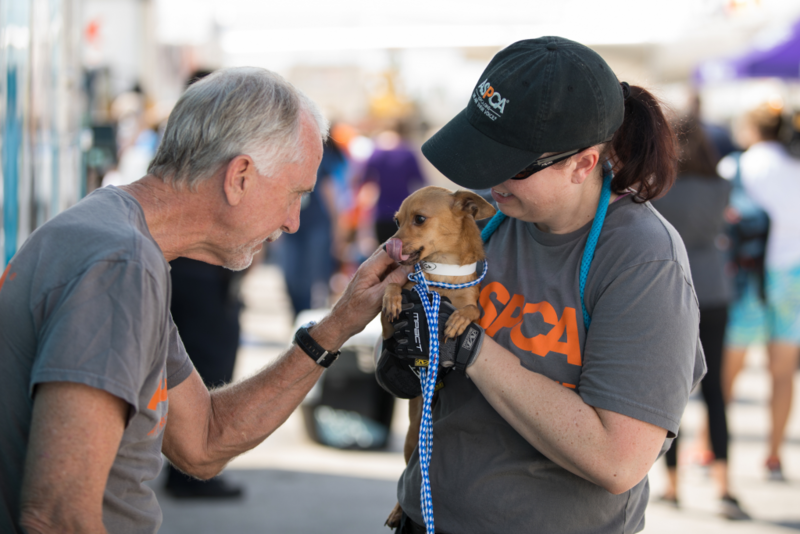 In addition, the ASPCA is in the process of establishing distribution centers in Duncan, as well as in Miami, Fla. to provide critical pet supplies to affected areas. Animal Humane Society; Animal Rescue League of Boston; Animal Rescue League of Iowa; Anti-Cruelty Society; Charleston Animal Society; Dubuque Regional Humane Society; Grand Strand Humane Society; GreaterGood; Humane Society for Southwest Washington; Humane Society of Tennessee; Humane Society of the Tennessee Valley; Lincoln Memorial University; Louisa Community Animal Rescue Team; Louisiana SPCA; Marin Humane Society; New Hampshire SPCA; NYC Animal Care Centers; Petco; Petsmart Charities; Second Chance Animal Shelter; Toledo Area Humane Society; University of Tennessee Companion Animal Initiative of Tennessee; Wings of Rescue; Wisconsin Humane Society; and Young Williams Animal Village. The ASPCA has assisted more than 600 animals displaced by Hurricane Harvey and is currently assisting the SPCA of Texas in Dallas with their emergency shelter by providing care for lost pets until they can be reunited with their families. The ASPCA Field Investigations and Response team deploys nationwide to assist in relocation, search-and-rescue, sheltering and placement of animals during disaster situations including wildfires, tornadoes and floods. In 2016, the ASPCA rescued nearly 1,600 animals from disaster situations, including Hurricane Matthew and the wildfire in Lake County, Calif.